The $9.78b achieved in the collective sales market for H1 2018 is unlikely to be repeated in H2. With the government’s cooling measures slowing down the momentum of Singapore’s residential property market, investor attention is likely to turn to less exciting industrial and commercial sectors where regulations are not as punitive, according to real estate consultant Savills. Also read: Were the government's cooling measures premature? As the higher Additional Buyers Stamp Duty (ABSD) of 25% for developers has yet to kick in, the collective sales market hit a $9.78b high in the first half of the year on the back of aggressive market takeup. Investment sales of residential land and homes clocked in at $6.82b in Q2, accounting for the lion’s share of total sales at value at 64.8%. Notable transactions include the sale of 20 private residential sites in Q2, 15 of which were from collective sales. The en bloc sale of Tulip Gardens to MCL Land and Yanlord Land Group for $906.9m or $1,790 psf represents the largest residential transaction in the private sector. 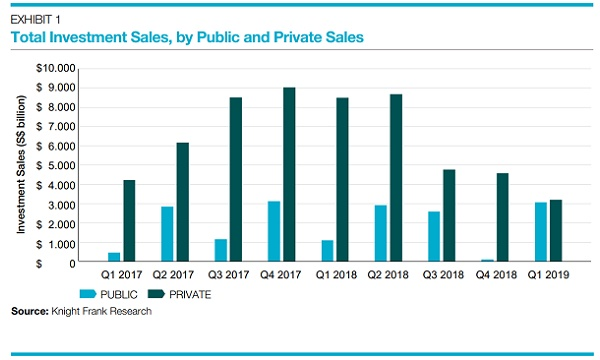 Investment activity for commercial properties also ballooned 286.3% QoQ to $1.57b in Q2 with the sale of two office developments in the central business district. However, those aiming for a repeat of that level of investment volume may just be disappointed as the real estate market starts to bear the weight of the government's property curbs. 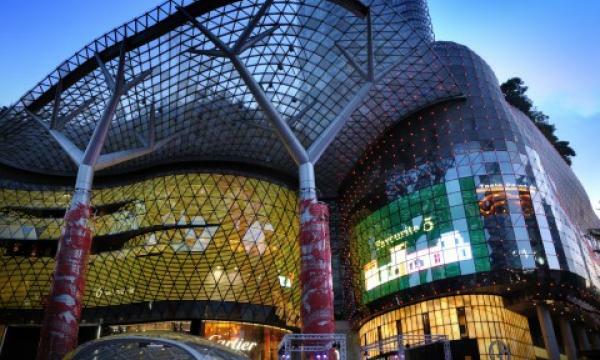 "The cooling measures will likely slow down demand in the landed segment, given the absolute quantum is usually large (over SGD3 million), and the 5ppt increase in ABSD (for investment properties) and 5ppt decrease in LTV could mean a 10% incremental cash outlay," Tricia Song, Colliers International head of research for Singapore said in an earlier report. Although developers are expected to ramp up deals in the industrial and commercial property market, transactions are unlikely to fill the avoid left by the pull-back of collective sales transactions, said Savills. “Whilst some smaller sites may still be sold, the total achieved for 2H/2018 may well be just a fraction of the 1H number, perhaps even below S$1 billion,” added Savills. Savills has also revised its expected investment sales volume for the full year of 2018 from the previous forecast of $36b to a mere $25 to $27b in light of weakened investor sentiment and buyer appetite. “Punitive measures targeting both second-time residential property buyers and developers will cause residential investment sales to pause,” Alan Cheong, Savills Research said in a report.